Robertson Reader | The Official Blog for Robertson College: Do You Send Thank You Letters After the Interview? 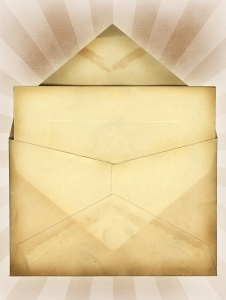 Do You Send Thank You Letters After the Interview? Do you send out thank you letters after an interview? If you do not, you are missing out on an opportunity to put yourself in front of the hiring employer before they make their final decisions. The thank you letter can remind them of who you are and what you might offer the company. You can use a template to make putting your interview letter together. Once you have a template you can simply modify it so that it will suit the company that you have had an interview with. Here is a template that you can use and modify to suit your job skills. Keep in mind that you will need to modify the letter according the type of position that you have applied for. If you are not applying for a job in sales or marketing, you will have to change skills to suit the requirements of your field. Don’t bring up new information . Remember what you said in the interview.